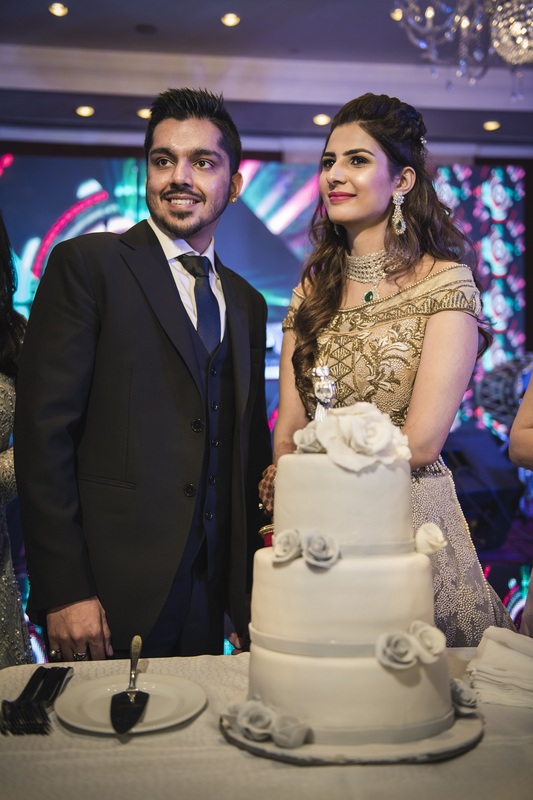 Lovebirds Sanal And Neha Get Married - Wedding Affair var admin_url = "https://weddingaffair.co.in/wp-admin/"
Sanal Gulati and Neha Singh got married on February 18, 2018 at Four Points by Sheraton, New Delhi. The much in love couple both of whom are entrepreneurs by profession, got engaged last year in August. They had met first while they were pursuing B.tech. Their larger than life wedding was preceded by mehendi ceremony which was a colourful and vibrant affair. 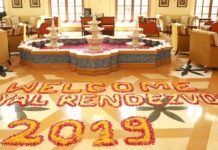 The event was held at Tourist Janpath, New Delhi on February 17, 2018. The bride looked like a fresh breath of air in an off-shoulder lime yellow lehenga. The gorgeous ensemble was quite befitting for the spring summer season. She accessorised her look with floral jewellery and designer sunnies. The groom sported a designer jacket kurta. For the wedding, the groom made a grand entrance in audi with his brother and cousins escorting him. Looking their absolute best, the bride chose a red lehenga while the groom opted for an ivory sherwani. Together they looked like a match made in heaven. The reception was held at Shangri-La’s Eros Hotel, New Delhi on February 21, 2018. 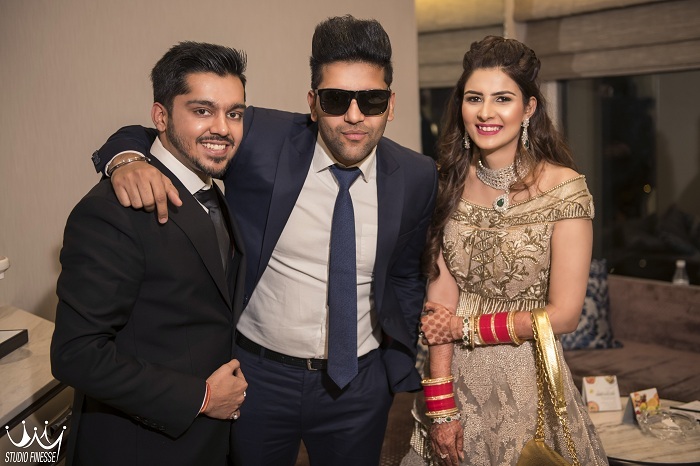 King of pop music Guru Randhawa gave a spectacular performance as he made the guests groove to his music. While the bride wore a layered beige gown, the groom complimented her in a black suit. The Gulati and Singh family were all smiles during the wedding.